Pm me if you have one. Thanks. No affiliation...just a good old psa...this is on TGP. this is not a brazilian GT as the SN doesn't fall into the certified range. I have one...2009 sent to HM for deluxe package. I’m not good at posting photos here but if you are interested...send an email to jack@houseofbrews.com & put R7 in the subject line and I will send some photos. Thanks. +++PM me... 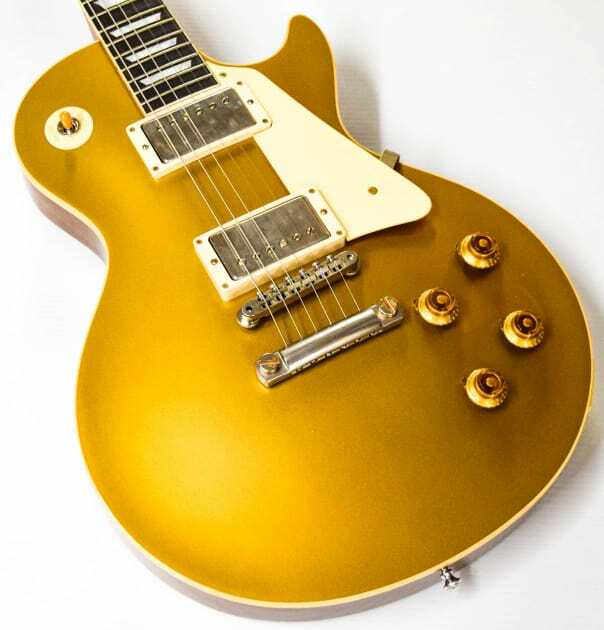 I have a 2003 Brazzy Goldtop. Wasn't planning on selling but you never know. HOG has one, don't know what you'll think of the price but looks to be a beautiful piece.